(~ Ed. Do not think for one second this decade old technology is NOT being used on Us as well to keep us from attaining higher consciousness and keeping the sheeple dumb, numb and mentally confined. 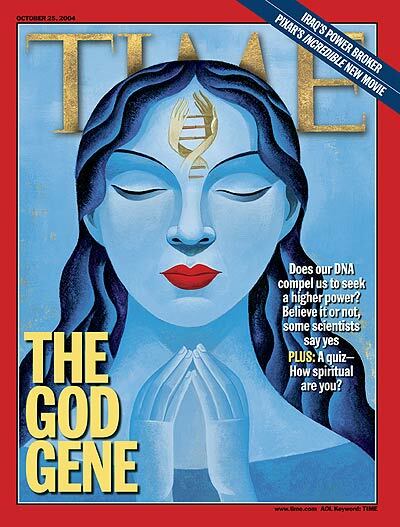 The God gene hypothesis proposes that a specific gene (VMAT2) predisposes humans towards spiritual or mystic experiences. (5) spiritual individuals are favored by natural selection because they are provided with an innate sense of optimism, the latter producing positive effects at either a physical or psychological level. Pure Enlightened Consciousness as Co-Creator’s of this one Uni-verse comprised of many, many verses. (think crystal diamond body form. Diamonds are formed through heat, time and tremendous pressure). Additionally, the video above by Pentagon official states that food and water deliveries of the “Anti-God” Gene is also viable and usable on the unsuspecting masses. Though this may sound like some bizarre science fiction novel, the four-minute Pentagon video presentation and official FunVax report below show that this vaccine against fundamentalism is actively being tested for implementation. As it has been a few years since this date of this video and report, it is entirely possible this program has already been started. There is some possibility that the above video and document are faked. But if they are, it is very intelligent disinformation. Who would spend all of the time and money required to come up with such a sophisticated and coherent story? And why? Knowing how science and the military often work together, a program like this is all too possible. I once attended a lecture by Al Gore’s science advisor in which he said he had been invited to see some of the most secret biological research programs being undertaken by the U.S. military. He said it gave him nightmares for months. Of the 600 variants of Vesicular Stomatitiis Virus tested, VSV287 had the greatest decrease of VMAT2 within mice. However, this may not be the case for human subjects. All 600 strains of VSV should be retested on human subjects in the clinical group.